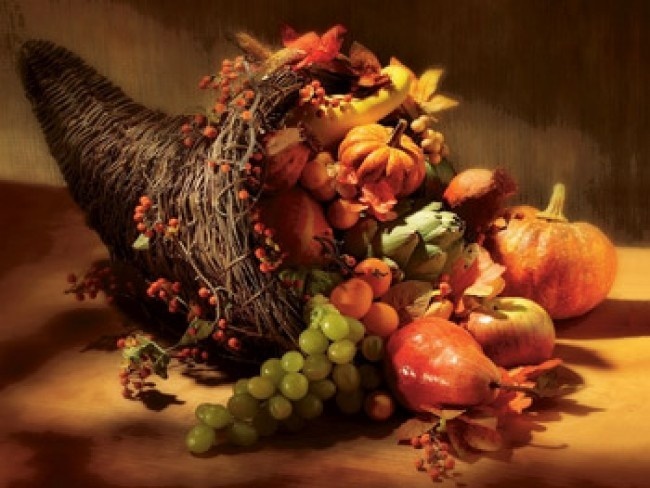 November is a month for gratitude, shopping and Thanksgiving! We have plenty of classes and even a day at Akasha for shopping to help you prepare for the upcoming holidays. Our events allow you to learn new things, meet new people and create community. Gifts for Yogis on Small Business Saturday Sat Nov 25 from 10-3 There will be vendors like doTerra, Lularoe, Essential Ayurveda, Red Jewelry, The Traveling Vineyard and much more. There is even food from Dukes and Firefly desserts to make your holiday shopping delightful! Winter Solstice Thurs Dec 21 from 6-8 PM w/Becky & Laura ~ Join us to bring in the solstice with a flow class first then finish with restorative postures to welcome the stillness of this special evening!! Monthly Donations have been taken in to support the needs of our local & global communities. Thank you for your generosity and support! Red Cross Disaster Relief – We raised $150 to aid the people of the Houston and Florida for relief and recovery from hurricane Harvey and Irma during September & October. Casa and the Giving Tree – We had such fun last year giving the kids gift cards that we will be doing it again with an addition to helping the foster families as well. The other change is that they would like gift cards to the chain stores so they are able to get to the stores in their area. We will start taking the cards from November until December 20th. Your first month is free when you become a member at Akasha. This is a $90 savings!! !Â Just go to Yelp and click on the “Join Now” button and enjoy the classes immediately. You only have to be a member for 2 full months. If you write a review on Yelp we have a thank you gift at the front desk. Member Referrals – Each time you share a friend/family member with us you have a chance to win! October –Audra Kelly won the $300 for the services of Tamara Marshall, Esq. last month!!! November – Crystal Lake Travel is donating a piece of luggage and a $200 voucher towards travel this month! They teach prenatal as well as baby/parents, tykes, toddlers and kids classes at Akasha. Their website has more detailed information. These tai chi classes are sessions classes held on Mondays at 5:45 & Saturdays at 12:30 and you are welcome to join any class. Her website for dates and more information. You and those you know are always welcome to all of our classes and at any event we host. For the complete class and event schedules please visit our website.